Lithe, refreshing and focused on pure currant and plum fruit at the core, with glints of clove and floral notes adding to the expressiveness. 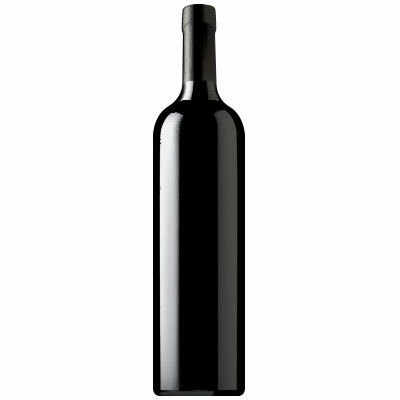 The finish plays against well-modulated tannins, persisting impressively. Drink now through 2022. Only 263 cases made.